Philadelphia teen Richard Jenkins used to sleep in a homeless shelter and was nicknamed “Harvard” by bullies for being a bookworm. Now, he is going to the same Ivy League school on a full scholarship. 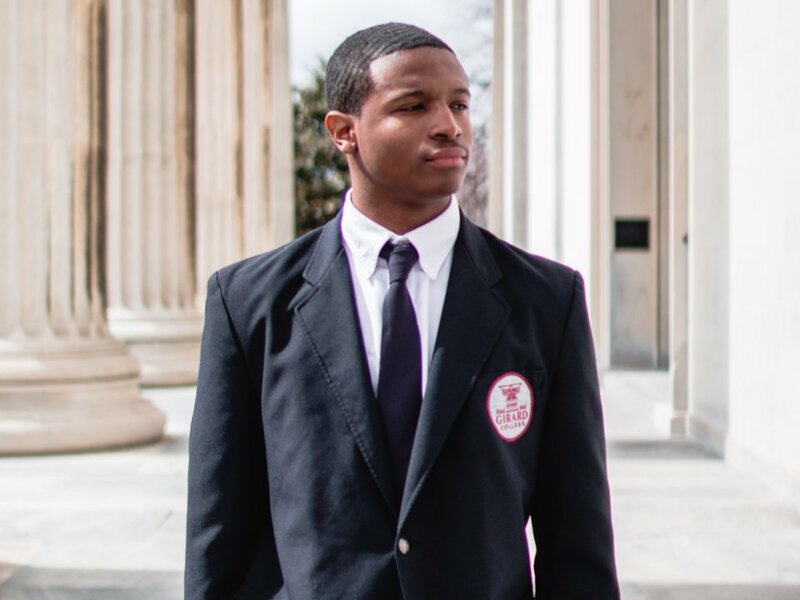 Jenkins attends Girard College, a boarding school in north Philadelphia, and is this year’s valedictorian. The 18-year-old found out the good news while in Paris on a school trip. He said Wednesday that he was so excited he threw his cellphone in the middle of a call. Jenkins said he decided to focus on academics after lying to a friend about sleeping in a homeless shelter in the sixth grade. Jenkins said he applied to Harvard after receiving a promotional email in his junior year. He said he was especially attracted to its program that pays tuition for students from households that earn less than $65,000 a year. While Jenkins wasn’t so sure, he said his mom always knew he was going to get into Harvard. Jenkins said he plans on studying computer science in order to create a more intuitive virtual assistant.